Martha’s Vineyard or simply The Vineyard is an island located south of Cape Cod in the state of Massachusetts. The place is known for the summer retreat for the well-to-do families. The island has its share in history as the earliest home for the deaf communities in the country. As a matter of fact, a special sign language called the Martha’s Vineyard Sign Language was invented on the island. The Vineyard houses some 16,535 residents but it can swell over 100,000 people during the summer season. As a popular summer destination, the island is accessible only by boat and air which makes it as a top boating destination for the affluent people. The standard cost of living in The Vineyard is a staggering 60 percent higher than the average American household. With a total shoreline of 126 miles and a land area of just 100 square miles, it’s a dreamy summer destination itself. It has a total of six towns stretching along namely Tisbury or more commonly known as Vineyard Haven, Edgartown, West Tisbury, Oak Bluffs, Chilmark, and Aquinnah. These towns have their own distinct characteristics and countryside flair. As a summer destination, beaches are the topmost priority in the island, with Moshup and Menemsha beaches rated as the best in the island. While the iconic gingerbread cottages and the old-fashioned carousel in Oak Bluffs attract families with smaller children in tow. But for the adrenaline junkies, the island of Chappaquiddick and vertigo-inducing Aquinnah Cliffs pose as a great summer destination. To really explore the island, locals would insist on renting a bike and just cruising along the smaller hamlets in The Vineyard. There’s no denying that Martha’s Vineyard hides one the best beaches in the country, from the shallow surf to the big waves crashing on the south. Whenever you go, the island has something to offer for everyone. Some of the best beaches include South Beach or locally called as Katama Beach. Located in Edgartown, South Beach is a great surfing destination and their dunes worth the travel. The island is filled with beautiful beaches and they even have a beach dedicated to kids. Joseph Sylvia State Beach and Lobsterville Beach are the best destinations for children. These two beaches are known for their gentle waves and long sandy beaches. But to see a spectacular sunset, then Menemsha Beach is the perfect place to be. Travelers rate the sunset at Menemsha Beach to be the best in the island, it’s a romantic destination to see the orange, purple, and pink hues of the sky complement each other, painting the horizon of colors only Mother Nature can orchestrate. Take a peek in history in Oak Bluff Campground, with their well decorated and colorful summer cottages. 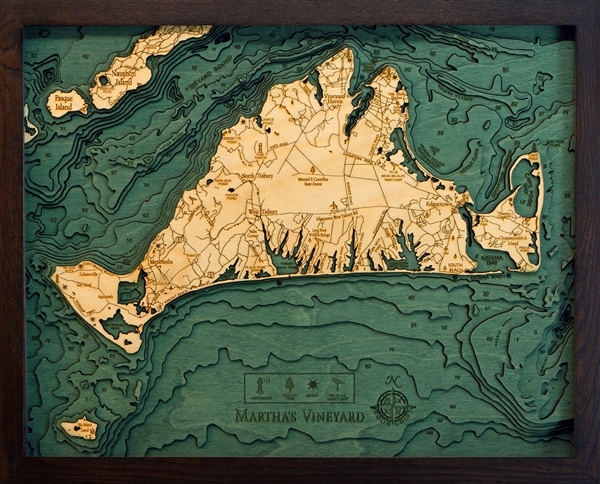 Get a glimpse of how quaint Martha’s Vineyard past was. The area used to be occupied by 19th century Methodists, who would retreat in the island to camp and worship. They soon become permanent residents in Martha’s Vineyard and created this wonderful array of colourful houses. 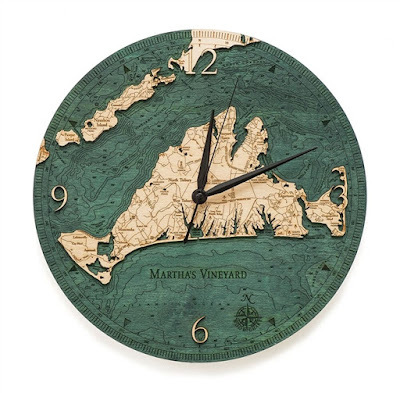 No matter what season it is, Martha’s Vineyard is a great family destination.